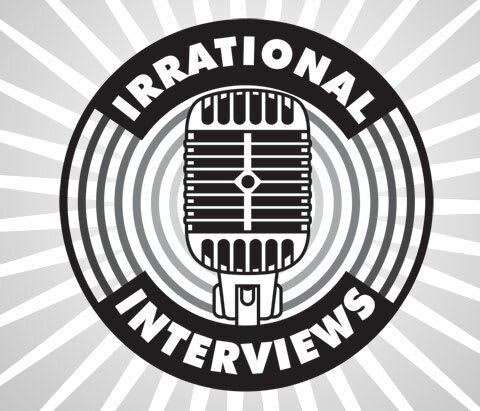 This past weekend, PAX Prime offered a great opportunity for the staff of the Irrational Podcast of Irrational Games, to sit down with some major players from both Irrational and BioWare. The newest episode of the podcast, available now at the official website, contains two separate interviews gamers will definitely want to check out. First off, Ken Levine and the voice actors of both Elizabeth and Booker DeWitt of the upcoming BioShock Infinite sat down to discuss what has gone into the making of the new game and the new world of Columbia within the Bioshock universe. Ken Levine is then joined by the co-founders of BioWare, Ray Muzyka and Greg Zeschuk as the three of them discuss the formation of two of the strongest developmental powerhouses in the industry today. You can check out the podcast either directlyfrom the official site or through the iTunes store.